Shirley is a Jiangxi-born Chinese who speaks native Mandarin and fluent Cantonese. She possessed rich experienced in tutoring children Mandarin. Apart from professional teaching experience, she also has served as native mandarin nanny for multiple families. She received professional Mandarin qualification from The Chinese University of Hong Kong and The University of Hong Kong. 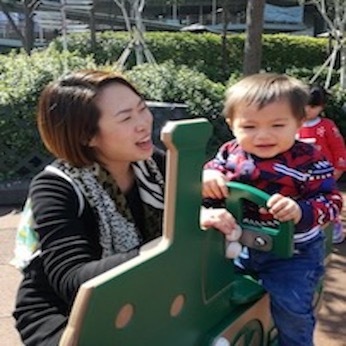 Shirley has served expat families with children ranging from 3 to 10 years old. She is an enthusiastic and professional tutor with over four years experience in education sector, in addition to an experienced nanny/child carer. Highly passionate and knowledge with regard to child development, personal growth and wellbeing. She put great emphasis on children’s emotional wellbeing and values. She believes being a nanny not just taking care of their physical need but also playing an important role in nurturing them through different stage of development.